So close from Mumbai & yet so far from exploring is what all you can say about the beautiful Vasai! 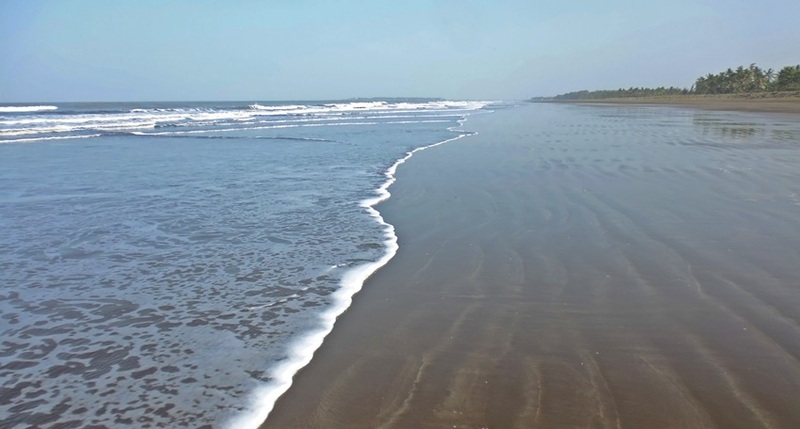 Vasai often compared and referred as Mini Goa, have a rich Portuguese touch signifying its colonial history. Vasai Fort a historic monument. The look and feel of Vasai Churches & interior narrow roads will definitely remind you of Goa . One of the oldest churches Remedy church of Vasai was built in the year 1577. Bananas are the most famous in Vasai, would worth trying few. Poha Bujing, one of the famous dishes of Vasai, you don’t get this anywhere else on earth. Fresh Fish is something you can buy from Vasai. You can get into Vasai either by railway route or the road. If you are coming from Mumbai / Thane you need to take the Western Railway route via Dadar or Andheri and board a Virar bound local train. Road access to Vasai from Mumbai would be pretty simple once you take on the Western Express Highway and drive straight into the Gujrat-Ahmedabad Highway. However it takes approximately one & half hour drive from Borivali up to Vasai vs 20 mins by WR local. Persons commuting from Thane or Vashi can take the Ghodbunder road to join the Gujrat-Ahmedabad Highway. Vasai is around 50 km from Thane. When: On Demand (Mostly on week ends), Min 1 week advance booking for groups. Tour Details: Pick up from Naigaon Station, Vasai Day Tour (Visit Our Lady of Grace Cathedral (Papdy), Visit to Vasai Fort, Lunch, Visit Shrine Of Our Lady Of Remedy (Holi), Rangaon Beach, Holy Cross Church (Nirmal) & Kalamb beach, Tea/Coffee & Drop at Naigaon Station.